In the world of PPC management, you often find yourself asking an endless list of questions. “How can I improve my ad performance? How can I successfully remarket to people who’ve visited my website? What’s for lunch? What is Facebook retargeting?” and many, many more. You know who else asks a lot of questions? A detective. Being a PPC manager isn’t much different than being an investigator. You both ask a lot of questions, study a lot of information, and arrive at a conclusion. PPC Managers just make companies money, so in a way, running a PPC account is like being a cooler detective. When a detective starts to look at a case, they’ll want answers to six big questions. These are generally posted as the “W’s”. Who, What, When, Why, Where, and hoW. Knowing the answer to each of these questions can make you an expert in that topic. In this case, we’ll make you an expert in Facebook Retargeting. This nifty little guide will take you through all the information you need to know about Facebook Retargeting. We’ll cover everything from the basics to some expert-level strategy. As a disclaimer, the more you use Facebook Retargeting, the better you’ll become with it. And there is just no substitute for experience. We’ve written this guide for both beginners and seasoned PPC experts alike. If you’re brand-new, we’ve covered everything you need to know in the first five W’s. For more advanced strategic talk about Facebook Retargeting, we’ve designed the How to cover strategy and beyond. For easy navigation, you can click on any of the W’s to hop on over to that section. When should you set up Facebook Retargeting? Where can you set up Facebook Retargeting? Who should you focus on with Facebook Retargeting? 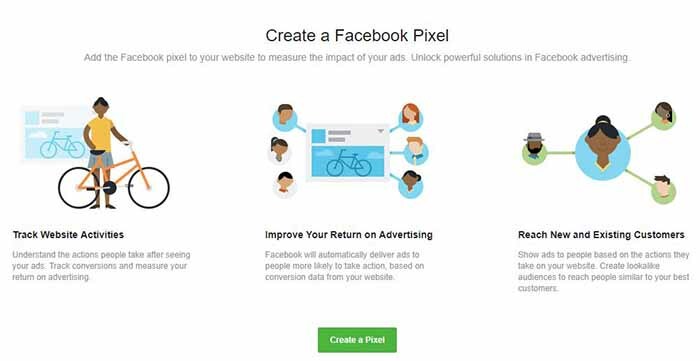 How can you use Facebook Retargeting to get marvelous results? First, let’s cover the basics of what exactly is Facebook retargeting. Facebook Retargeting is a digital marketing strategy where you show your ads to people who are familiar with your brand. They’ve either previously visited your website or interacted with your Facebook. Simply put, it’s showing your ads to people who already know about you to try to get them to take an action. It’s a version of remarketing, which means that you need to be familiar with this concept called the sales funnel. If you’re not familiar, the sales funnel is a strategy used by marketers to guide a person from a stage of not being aware that your business exists to becoming a customer. People in each stage of the funnel can and should be targeted. But you’ll need a different approach for each of the stages. Let’s say a company pops up in your feed, and you’ve never heard of them. How likely are you to follow their ad and pull out your wallet? Chances don’t look too great. Facebook retargeting has to do with the later stages of the funnel. (You can’t remarket to someone who’s never seen your ads before, right?) We’ll cover the people in each stage and strategies to move them along in this article. We’re sure that by now, you’ve heard all the stats and good things about the effectiveness of Facebook marketing. A quick break-down is that Facebook has 2.27 billion active monthly users. That’s a lot of people; chances are, people who have visited your website also have a Facebook account. Over half of those people log in every single day. Chances are that a good number of them are people who fit the first two categories as well. That’s a lot of people on Facebook, and that’s a lot of people for you to retarget to. Five new profiles are created every single second, and on a year-to-year basis, Facebook grows 10% in users each year. The behemoth of a platform is certainly still growing. 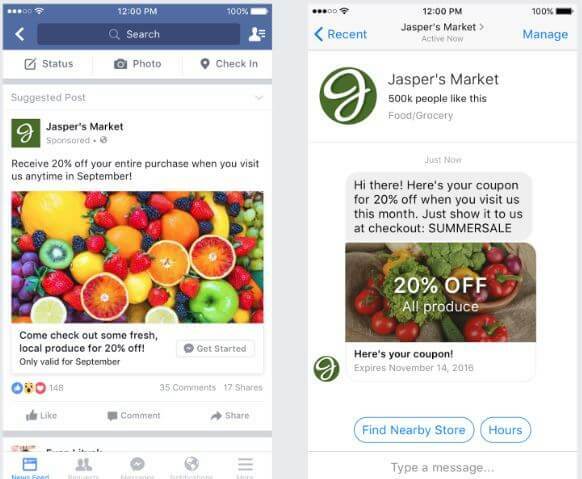 Is Facebook a valuable part of a marketing strategy? Certainly so. And everyone knows the effectiveness of Facebook retargeting. Let’s say you’re on lunch break, and you’re eyeballing a cute pair of boots online. Because boots really do solve all my previous relationship issues. But before you can load the boots into your cart, your break is over, and you return to work. Minutes later, among all the spreadsheets, meeting invites, and emails, the boots are the furthest thing from your mind. Then that evening, you’re unwinding in your comfy armchair, and those boots appear on your Facebook feed! 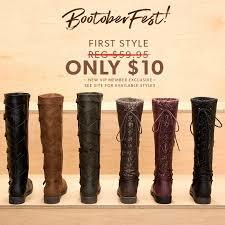 Awesome; you pop open that ad and load the boots into your cart – wait, $15 shipping? The thought of that shipping starts to stress you out; you close the page and go back to your free Facebook scrolling. Then just when the boots are merely a mirage in your mind, you see them again on Facebook. But wait, the company is offering free shipping? What. a. Steal. Purchase complete; you’re happy, the business is happy, and everyone wins. Now combine those first two reasons. Think about it; retargeting is one of the most effective but overlooked strategies in marketing. Advertising on Facebook just isn’t the same if you’re not using remarketing. People are much more likely to purchase from a company that they know than from a random company. Even if they’re offering the exact same product. It’s the difference between going on a second date versus going on a first date with someone completely new. There’s less chance of being stood up, having it be a crappy first date, and discovering that someone has terrible hygiene if you’ve already been out with them before. Where do you set up Facebook Retargeting? 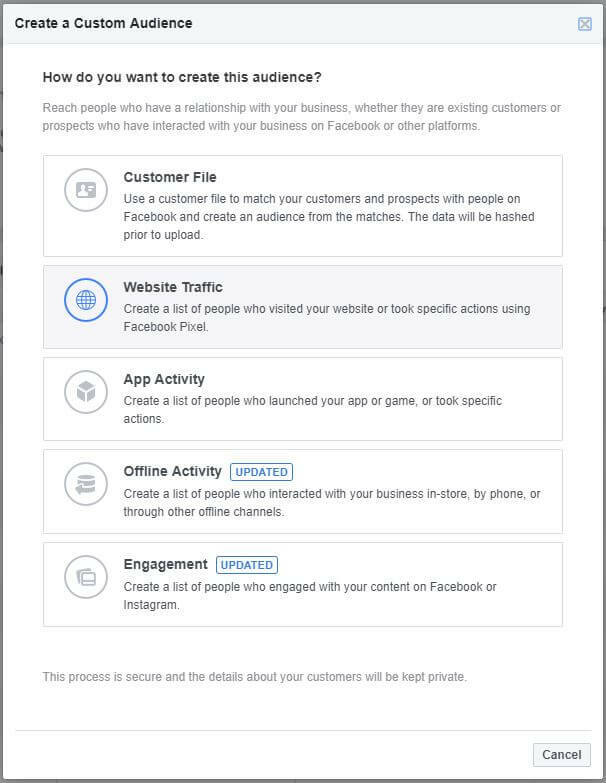 Before we get into the strategy side of how to run Facebook Retargeting, let’s take a look at what we should set up first. To save us a smidge of time, we’re going to assume that you have your Facebook Ads Manager set up and good to go. 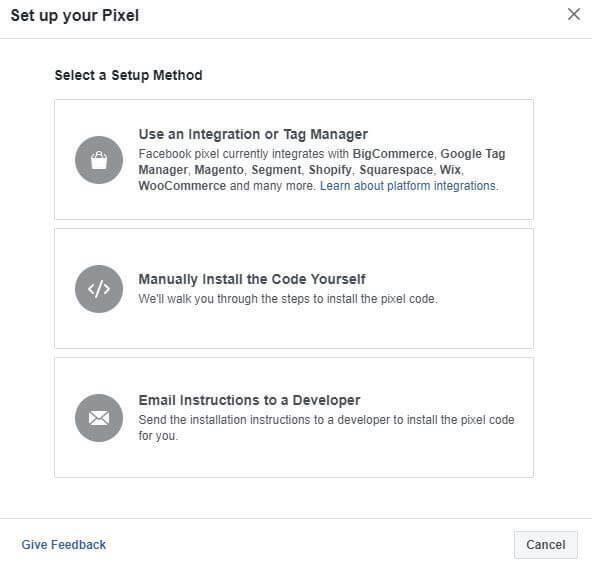 One of the first things you should do when beginning with Facebook Ads is to set up your Facebook Pixel. This is vital to your Retargeting Campaign as it is the way you track people who have been on your website and incidentally also have a Facebook so you can retarget to them. Let’s get started. You will need a Facebook Ads account, but we’re not going to cover that in this article. 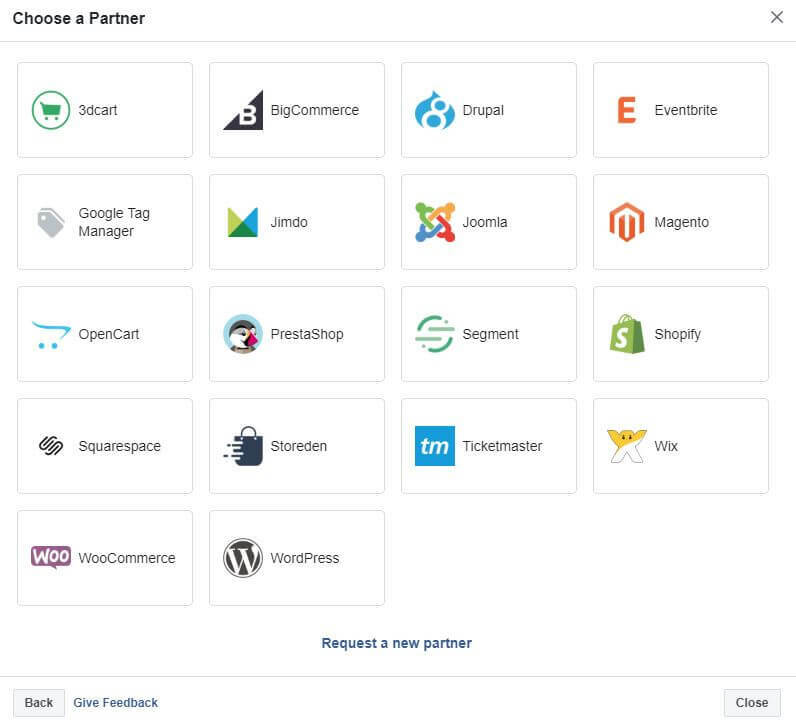 If you choose to integrate it with your Tag Manager, you can see the list of sites they partner with or request a new partner. Facebook walks you through the rest. If you choose to manually install it yourself, you’ll be able to see where you should install it in your website, and what the code is. After you install it, you can test it to verify that it’s working great. 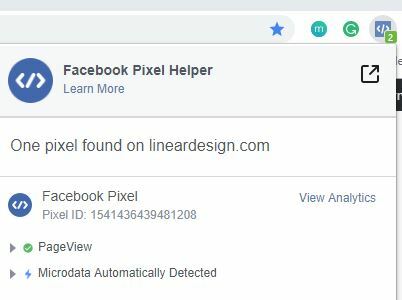 After you have your Facebook Pixel set up, you’ll want to check the conversions that it’s tracking and set up custom conversions of your own. There’s a ton of options here, which you’ll have more things to choose and to track than you know what to do with! Chances are, whatever you need to track with Pixel, Facebook offers it. For this, you’ll want to double check that the top says “Website Event”, and you’ll want it set up as all URL Traffic so it’s tracking information from your website. 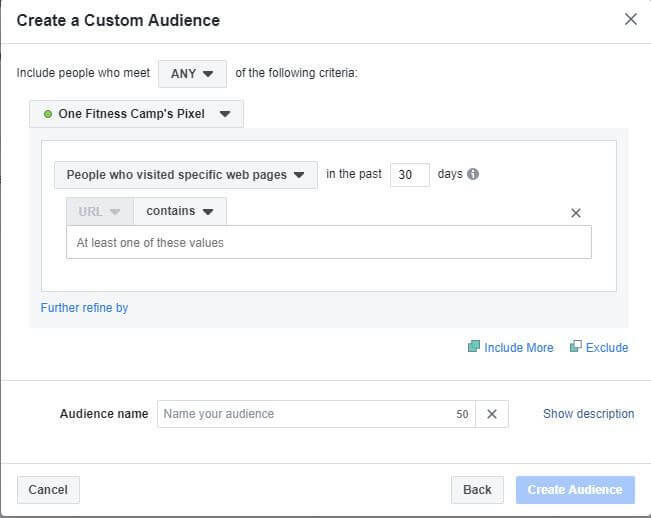 We’ve written a separate blog on setting up custom Facebook Audiences, which you can find here. But there are audiences that you want to specifically focus on for the strategy of Facebook retargeting. It’s generally speaking a good idea to set up your retargeting audiences before you create your first retargeting campaign so you’re not fumbling between screens and everything is created in a smooth, orderly fashion. All of these audience creations begin in the same place. In your navigational toolbar in Facebook Ads Manager, pop open Audiences. From there, you’ll click Create Audience and select Custom Audience from the drop down. 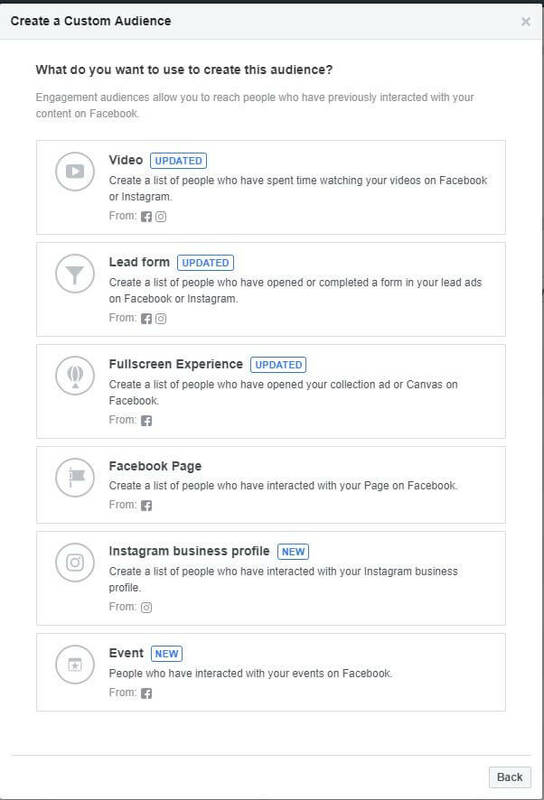 The next screen is the starting point for all of the options that Facebook has to offer. One of the base audiences that you’ll want to set up for retargeting is all your website visitors. This audience will be used in multiple strategies that we’ll discuss later. On the Create a Custom Audience page, select Website Traffic. The default will be “All website visitors”, so after checking that the length of time that you’d like to track visitors is set up correctly, name your audience and create it. Other strategies that we’ll cover later on will involve targeting visitors to specific pages. If you want to include visitors to your blog, visitors to landing pages, or visitors to certain item pages, here is where you set that up. Follow the steps for all website visitors, but use the dropdown to select people who visited specific web pages, and you can then type in a keyword that that certain web page contains. For example, if you want to target people who’ve visited yourwebpage.com/blog, then you’ll type in “/blog” into the contains certain values. You can add as many of these pages into the values, but it might be best to make new audiences for each new webpage. On a final note here, hidden in the smaller notes is a further refine by section. You can refine your target audience by frequency and/or device. You may not think that you want to target past converters, but if you ever resell or upsell on your product, then you certainly want to create an audience for past converters. There are a few ways to create this audience. If you collect emails from all of your past converters, you can upload a list to Facebook using the Customer File option. If you send all of your converters to a thank you page after they convert, then you can create an audience out of all the people who have visited this page (up to the last 180 days). You’ll use the same steps as you did in the previous section on Specific Page Visitors. Pro Tip: You can also use the customer file option for those who gave you contact information in exchange for gated content such as a blog, an email subscription, an ebook, etc. Lastly, when you build most of your audiences, with the exception of the ones where you are purposefully targeting past converters, you’ll want to add this audience as a negative audience. After all, if someone just bought your product, they probably aren’t looking to buy it again the very next day, right? It’s just an easy way to avoid annoying your clients. The main audiences that you’ll want to create from here that you can use in your retargeting strategy will be Video, Lead form, Facebook Page, and Event, depending on what ads you plan on running. If you run video ads, you can retarget to people who watched your videos – showed interest – but didn’t convert. 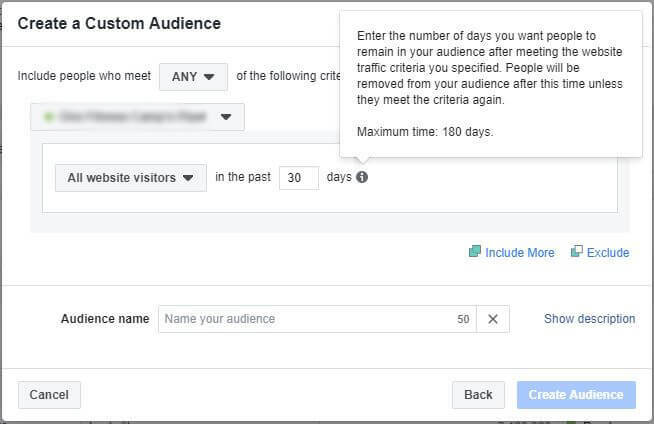 You can also retarget based on people who’ve filled out forms (if those weren’t purchases or leads), people who’ve interacted with your Facebook Page, attended or interacted with an event as well. All of these show interest in your brand. Once you’ve created and saved all your audiences that you’d like to use, you can easily add them in while creating campaigns and ad sets. When can you use Facebook Retargeting? 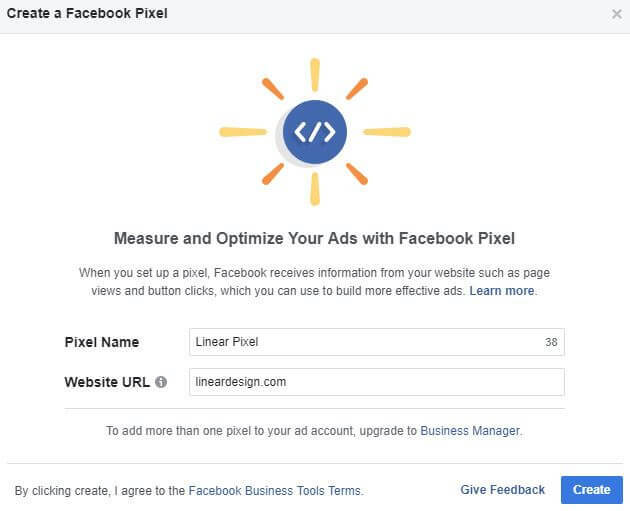 If you’re already running Facebook ads, and retargeting isn’t one of your campaigns already set up, then it’s never too late to start! 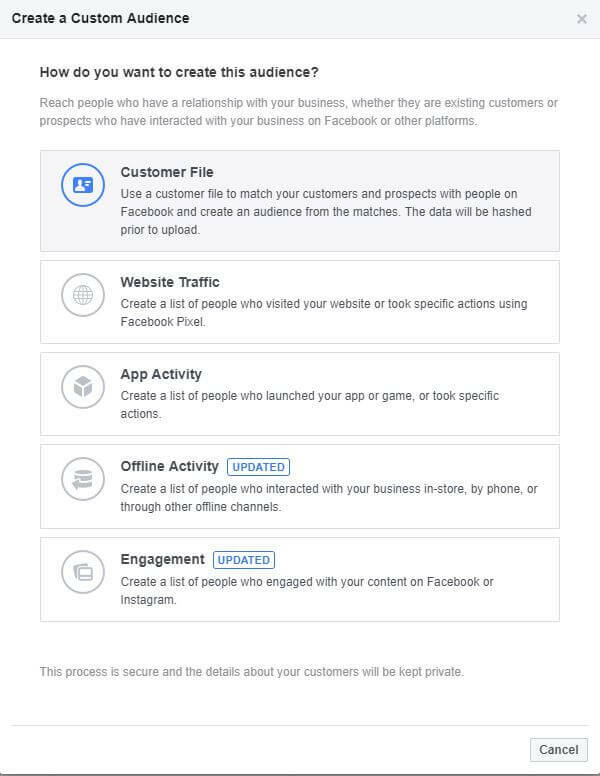 The good news is that you’ll already have certain audience data in Facebook already so telling Facebook that you’ll want to start tracking those people will be no problem at all. If you’re not already using Facebook ads, the perfect place to start would be a small retargeting campaign. Even if you’re not using almost any other marketing, running a retargeting campaign is a solid piece to any business strategy. There will always be people who bounce off your website for a plethora of reasons, and using Facebook is a way to ensure that they see your brand again. Retargeting tends to have higher conversions at a lower cost per lead, and missing those low hanging fruits is not something you want to do. Who do you Focus on with Facebook Retargeting? As mentioned above, there’s a process called the sales funnel. Naturally, you can’t retarget someone if they’ve never interacted with your company before, so retargeting has an advantage in the aspect that your audience will be slightly warmer than a cold ad. Now, they aren’t going to be as hot as a Google Ad (I doubt any leads are as hot as Google Search Ad leads), but they’ll at least know who you are and some of what you can offer them. With Facebook retargeting, you’ll focus on the engage, convert, and even the delight section of the funnel. Yep, we’ll cover strategy that retargets to your existing customers, and we’ll even explain why, exactly, you want to do this. 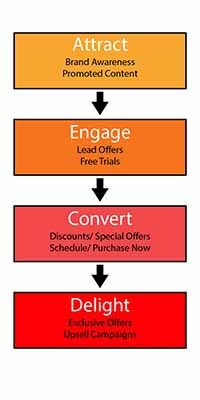 But before you get started on any of these strategies listed right below, you’ll want to know who is in what stage of your funnel so you can properly match your offer to their temperature. Now here’s the part that you’ve really been waiting for – the strategy! 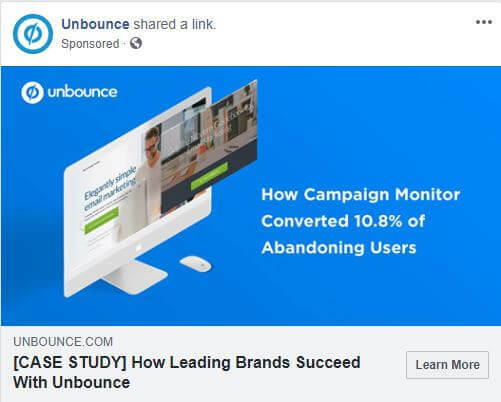 Arguably the most exciting part of Facebook Retargeting, we’ve covered over a dozen strategies and groups of people for you to retarget with your ads. Don’t forget that every good detective runs tests to make sure their decisions are based on solid data! 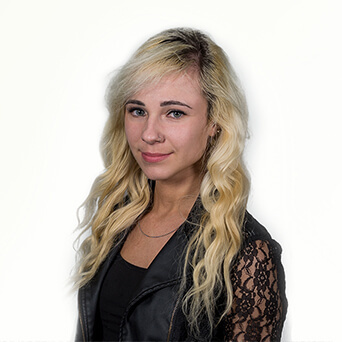 Now I know you’re probably thinking to yourself, “brand awareness isn’t retargeting…” and you’re right – it’s not directly retargeting, but a brand awareness campaign is very important for building a base of people who you can start retargeting. One of the first campaigns to run when you’re starting out with Facebook is a Brand Awareness Campaign. If your website doesn’t organically get enough traffic for you to retarget to, this is one of the ways to start out. You won’t be focused on selling your product at this stage. 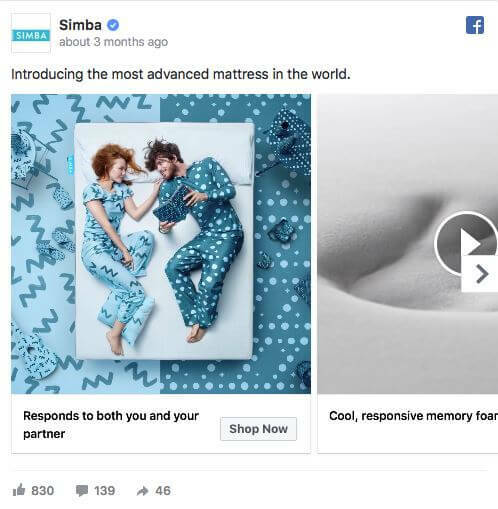 Simba knows what’s up when they created this brand awareness ad. Their message is clear and concise. “We sell mattresses that work for you and your s.o.” The Shop Now CTA could probably be replaced with a Learn More CTA for better traction, but I’d like to see them test it out. Start with creating a saved audience around demographics, interests, and locations of your current or ideal customers. Keep the pool of people rather large so Facebook can have plenty of data to optimize from. When you’re running this campaign, focus on drawing attention to your brand, your product, and lead people to your website for more information. If done correctly, you should only have to run this campaign for a week or so to get a large enough retargeting audience that you can start to move down the sales funnel. This is one of the easiest and most obvious way to run a Facebook Retargeting campaign. It just includes all of your past website visitors. If you see thousands of website visitors each day, you could further segment your targeting options down, and we’ll cover those a little later. But if you only see a few website visitors each day, this is a great place to start. Whichever category you belong in, try starting out targeting people who visited your website in the past 15-30 days for brand awareness and using the funnel strategy. If you target a longer timeframe than that, you’ll risk showing your ads to people who might not remember you anymore, and that can turn a successful remarketing campaign into the equivalent of a brand awareness campaign – which won’t be good for conversions. Match your ads with your website and your brand. For instance, I’ve never once wondered what Unbounce’s main color is. It’s pretty blue – I mean, pretty obvious. If someone has already been on your website, and they see your ad show up, if it matches your brand identity, they’ll make a much faster connection to you and who you are as a company. A tactic that you could use for getting conversions while targeting all of your website visitors is lowering the timeframe that they visited your website in. If you lower the time frame to under 14 days, you can target people who just left your website, and you’ll be very fresh in their mind. You can run a flash sale – advertise a discount that’s good for a very short period of time – to bring them right back. I confess that this tactic has gotten me at least once or twice…or a few times. Running a Facebook Retargeting Campaign on Landing Page visitors is one of the more aggressive ones that you can run. Not only are you targeting them from a company that they know and have looked at, but you’re also targeting them with an ad that says, “I know exactly what you’re looking for.” And you can offer it to them. Either serve the ad as a reminder or offer them a discount on it to complete a conversion. Or better yet, you can offer them further content on it to help sway their decision and build more trust with you. For example, let’s say you have a client who’s interested in Spinal Decompression, specifically. They know that good ol’ normal Chiropractic services won’t do for them, but they also aren’t sure about Spinal Decompression. It’s pricey. They think. Insurance doesn’t cover it. It’ll take too much time out of my schedule. I don’t even know if it works. After viewing your Spinal Decompression landing page, they move on with their day. Then later that evening, as they’re browsing Facebook, they come across an ad from you. But you’re not just trying to get them in the door with an adjustment special – no, no, that won’t do. You offer them an e-book on Spinal Decompression. One that promises to answer all their questions. Let’s say they take the bait and exchange their email address for this book on information. This brings us to our next tactic. Continuing the example above, let’s say that even after reading the e-book, your potential customer isn’t sold. I don’t know if it’s for me. They think. It’s still just too expensive to even see about it. That’s where the next part of the funnel comes in. You hit them with a discounted consultation for new patients. Before you know it, they’re in your office and agreeing to better their lives with the Spinal Decompression procedure. This tactic doesn’t just work with one example. You can target a list of people who’ve previously given you their information in exchange for e-books, quiz results, email subscriptions, etc. You can retarget them if you have new products, new locations, or just as a reminder of what you offer. After all, once they get to this stage, they know you, they’re definitely interested in what you offer, and you just have to address the last concern that’s holding them back. Retargeting people who have already visited your site is a way to start gaining more blog readers and getting people to spend more time on your webpage. Sometimes, people just don’t know that you have a blog, but they do know that they have a mild interest in your company. Retargeting them with useful information can start to build that brand loyalty. Chances are, your blog doesn’t run on one topic only. Even Linear’s blog covers a variety of topics such as Google ads, Facebook ads, and CRO. Depending on the volume of readers you get on your blogs, you may want to segment them if you have more, or target all of them if you have fewer readers. For example, if you’re a chiropractic blog, you can split your blog traffic into categories such as auto accident, spinal decompression, maternity, and active lifestyle, and retarget to the visitors of those specific sections. If you don’t feel like your blog followers have a high enough conversion intent, then you can test advertising to all of yours versus running ads for blog followers that have also visited other parts of your website – such as a pricing page or a landing page. If you have an online store that offers gender-specific products or services, then why target the gender that can’t use them? Sure, you might get a few conversions or sales here and there as gifts, but for the most part, make sure to set up the right filter on your remarketing ad set to ensure that you’re directing the right ads to the right people. Let’s say you offer men and women’s watches. If someone visits your women’s watch page, chances are, they won’t be interested in seeing an ad for men’s watches. Splitting up the retargeting audience and traffic makes the ad more relevant and more likely to gain conversions. If you’re unsure if there’s a better gender to target, try split testing between the two offered on Facebook. Part of retargeting on Facebook is knowing what your audience was interested in when they visited your website. Did they visit certain landing pages? Browse certain products? By tracking where people have gone on your website, you’ll be able to build an audience from those people to retarget to. For example, I might be a religious browser of JustFab. They know that I haven’t set eyes on the flats or sandals section – ever, so they retarget the right things to me – boots. They don’t waste their time showing me products that they know I’ll never click on. Creating ads for those specific categories of your product or service is a solid way of bringing them back to your website and completing a purchase. 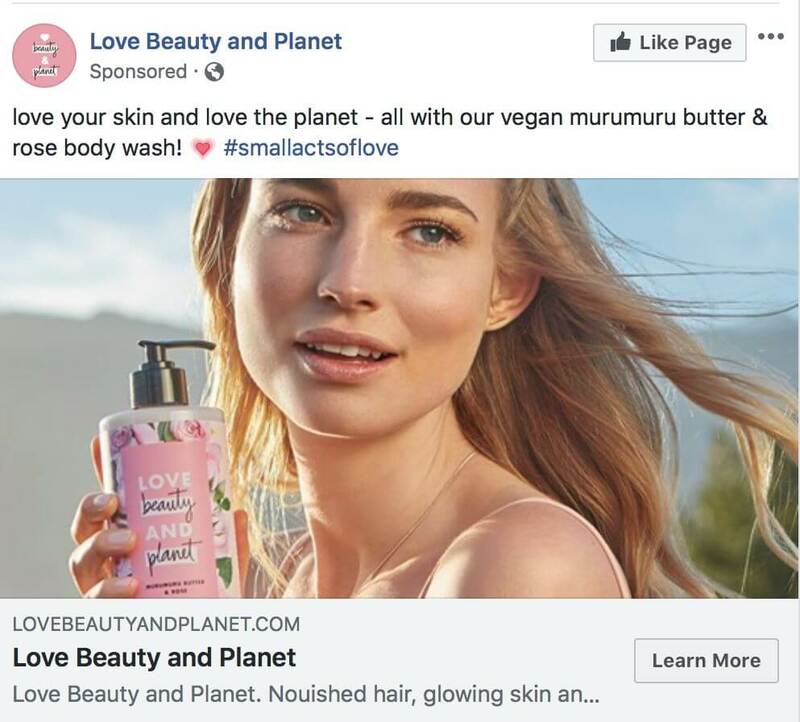 One of the most used examples of retargeting is that particular product that you found online, and then it followed you around on Facebook for weeks. Magic? No, it’s just a dynamic product ad, and it’s very, very successful. 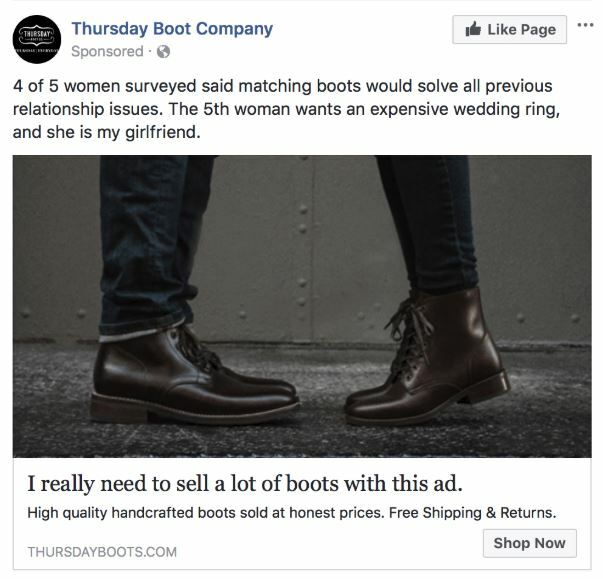 Let’s say someone was looking at some pretty swanky shoes, and then later on Facebook, this beauty of an ad scrolls across their screen. If a customer has viewed a product and then left your website, you can retarget them with an image of that product to suggest that they look at that product again. You can also add other items that are similar or would go well with this product that they looked at to nudge them in the right direction. Wish Lists are one of the best things out there. They’re when a customer saves a product to indicate that they do want this item, but for one reason or another, they’re not going to buy at the moment. Showing people items that they added to their wish list is a good way to tempt them – especially if you can add a discount or remind them that it’s on sale. There are many reasons that someone could have abandoned their shopping cart. Perhaps they discovered that shipping was too much, perhaps the website wasn’t mobile friendly, perhaps they got distracted by something off-screen, and the list goes on. However, when they’re back online – on social media – showing them an ad for what they abandoned can bring them back to complete the purchase. 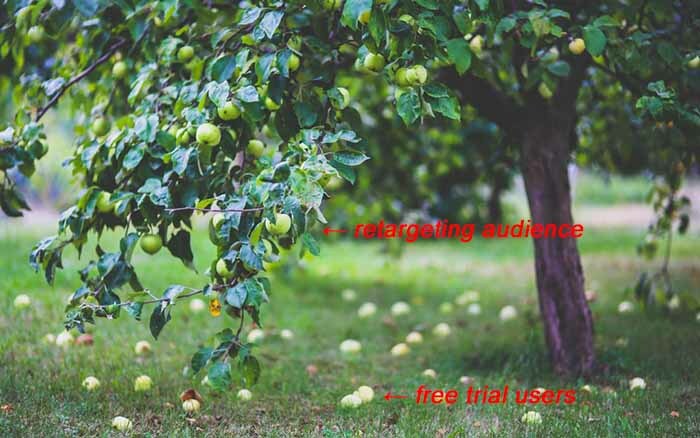 If retargeting campaigns are designed to get the low-hanging fruits, then the free trial user campaigns are snagging the fruits that are practically on the ground. The strategy is clear and simple; you offer a free trial – either one that’s completely free with full access to the benefits, or one that has reduced benefits. Before that free trial expires, or just a little after, you hit them with an ad. If you target them before the free trial expires, it will remind them that they are about to start paying for their service (which is just plain honest), and it gives them the opportunity to set up their payment and obtain a full-on subscription before their trial runs out. If you target them after the trial expires and if they didn’t convert, then it reminds them of their recent experience with you and how much they can benefit by coming back. You ask if they love using your product or service – chances are, they do. And then you can offer a discounted rate for a bit – like an extended trial, or you can ask if they think your service is worth the price. Another strategy that focuses on people who are already using your service is convincing a free user to upgrade. Services like Spotify and YouTube Red are fairly aggressive in their campaigns for this. No one really likes watching or hearing ads instead of their chosen program, but a lot of free users deal with it instead of paying. 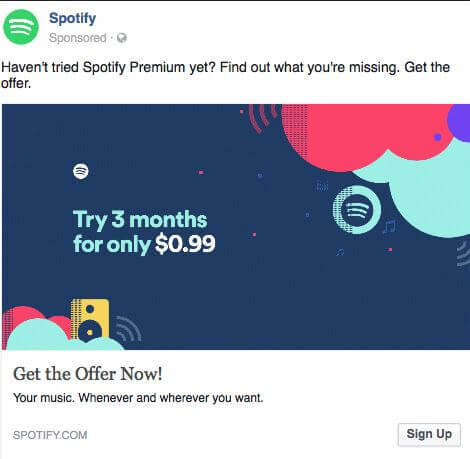 However, the $10/month for a Spotify can seem pretty steep, especially if someone has only used Spotify basic before and doesn’t know how great premium can be. So Spotify offers a discount for 3 whole months on their service – just for you to try. I’m willing to bet that around the third month, another ad will pop up for Spotify; just see the previous retargeting strategy. Targeting your Facebook engagers is a win-win for you. When you target people who have already engaged with your Facebook, you’re targeting people who have an affinity for reacting on Facebook, probably spend a good amount of time on Facebook, and also know your brand – which means that seeing your ad on Facebook is a positive. 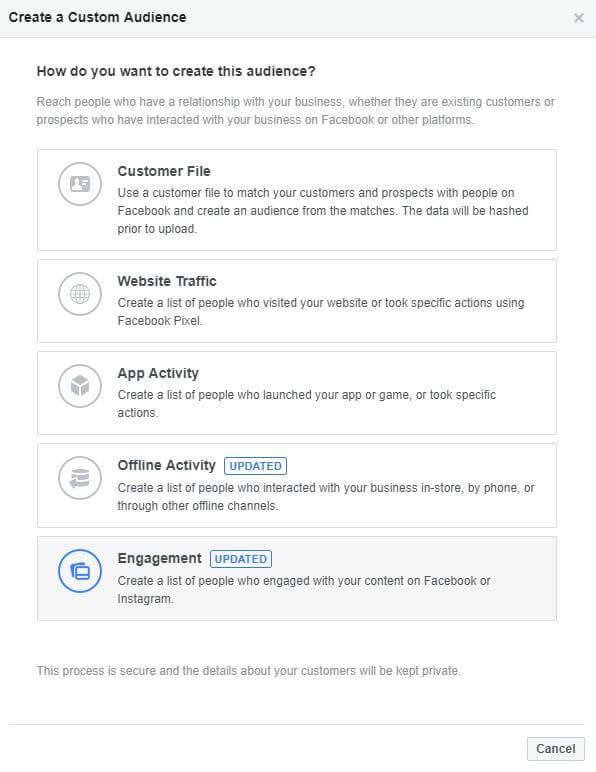 There are a few ways you can set up retargeting for people who have engaged with your Facebook. If you run video ads, you might notice that they get high engagement and watch rates, but low conversions. Running videos are very attention-catching and rememberable, but they might not get you the conversions and leads that you want. An audience who has watched your full Facebook video ads can be tracked and targeted in Facebook. Their action shows that they certainly have interest in what you’re offering, but they’re just not ready to convert on that video. Retargeting these people is a little easier as video ads tend to be more memorable. From there, you can offer more information or an incentive to visit your website. Just remember to pair your ads to each other and then to your landing page so your audience can easily draw a line to connect all of your ads and branding to you. If you host any sort of event at all for your clients or potential clients – put it in a Facebook event.  Those who interact with it will remember the event, and even if they can’t make it, you’ll be fresh in their mind with the knowledge that you host cool events. If they do interact and go to the event, they’ll have memories and more knowledge about your company, and hitting them with a retargeting ad later is a sure way to pick off very low hanging fruit. You may think that if someone “likes” or interacts with your Facebook Page that they’re already a customer and using ad spend on them is a waste, but that’s far from the truth. People who’ve interacted with your page are just people who are very active on Facebook and know of your brand. Targeting them with an ad will make it feel less like an advertisement and more like a post from a company that they know and trust already. 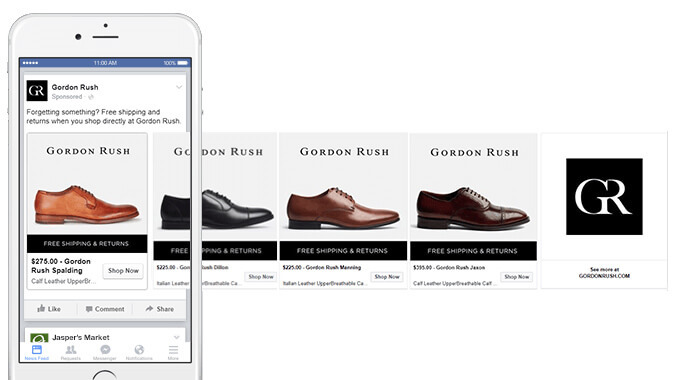 While messenger ads don’t have the strongest direct conversion suit, they really excel at guiding people down the sales funnel. 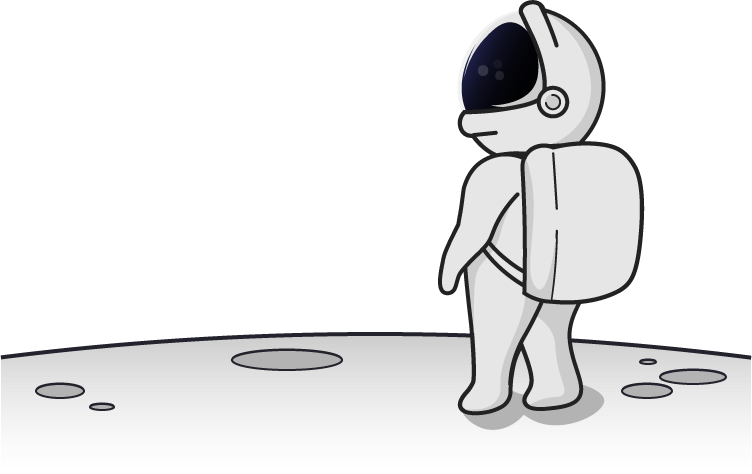 We’re specifically talking about setting up a chatbot for retargeting. Sometimes all that’s stopping someone from converting a question – that you can set a chatbot up to help answer. Not only is the ad enticing due to a discount code it offers, but it’s also preprogrammed to answer more questions such as finding a nearby store or seeing what hours the market is open. Pro Tip: You can also retarget on the people who did talk to your chatbot. Chances are, they’ll remember that conversation, and you’ll have information about what their interests are for more personal retargeting. All too often, people will download an app or get an account and forget about it after a week. This human version of autopilot is actually not great for your company. A person who is on autopilot will eventually do maintenance on their phone or in their accounts and notice your company. One of the best ways to make sure you’ll keep people as customers are to retarget them with an ad. You can offer them upgrades, discuss new features that you’re adding, and/or offer them information on how to best utilize your service. A customer that actively uses your product and enjoys it is a happy customer. Lightly reminding them of your brand and the benefits they can/are getting from it can go a long way towards customer retention. I’m sure you’re thinking, “other converters”? Why would I want to waste my ad money on them? Honestly? Because they’re much more likely to convert than even someone who’s pretty far along the conversion funnel. If someone has bought from you before, there’s a chance that they’ll buy from you again. Targeting them in a separate campaign can go a long way, especially if you can offer a discounted rate for them. You could also mention new products or upgrades that you’ve made, you could simply remind them about yourself to see if there was anything else they wanted from you, etc. A fact of life seems to be that every few years – at a bare minimum – there will be a new smartphone released by iPhone, Samsung, or Google. 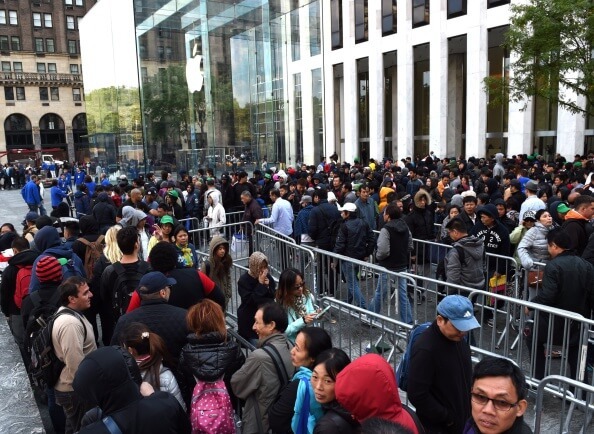 And when they are released, the fanatics that advocate for those brands stampede to their local stores to snap up the new product. No one easily forgets the flashy ads that show up on our Facebooks when a new phone is about to drop, and it works! If you’re changing anything at all about your business – a new product, a new upgrade, a new location, etc., run an ad for it. It keeps your current customers in the loop with what your company is doing, which builds trust. It’s also a way for your customer to become excited about your brand, and of course, it’s a way for you to sell an upgrade or just to bring in more easy business. Does your product have a corresponding part to it? Especially if you’re e-commerce, think about cross-selling products to your past converters. If you have a best-seller item, find something to compliment it, and send ads to the people who bought the best-seller. Remember those Dynamic Remarketing ads I mentioned earlier? This is an ideal way to set this up. If someone buys a bedspread off of your website, have it set up to later remarket them a pillow sham set or even better, a complimentary piece of furniture that would go nicely with their bed set. You know that they already bought something from you, so they’re more likely to buy again, especially if they like what they see. When working with these, try to make them as personal as possible. Now, a cross-sale isn’t the same as an upsell, although you could certainly do that as well. When you’re running ads to cross-sell, you’ll be offering an accessory to the original purchase, not an upgrade. Last but not least, when you’re retargeting your past converters, you’ll want to keep in mind the window of opportunity. Every product that can be purchased again has a time frame where the customer is using the product, and then eventually, they run out and consider repurchasing it. You don’t have to be a body wash company either to take advantage of the window of opportunity. By figuring out how often your clients get their hair cut, or how often they like to get adjustments, or how often they need teeth cleanings, you can learn how to effectively target them to keep coming back to your business. Customers who are inactive tend to leave; if they’re not using your product, then there’s no reason for them to pay for it. You can target these people specifically by using email addresses of past customers or tracking and targeting people with little to no activity in their account or app. You can retarget your inactive customers with ads that remind them about your product or service, you can offer them alumni discounts, or you could send them information about how to get the most out of your service. Similarly, if you’ve created an upgrade or something new you can offer to inactive customers, don’t hesitate to reach out to them about this new feature to see if it might be the missing piece of their experience and why they left. In general, reminding existing customers of yourself, your benefits, and keeping them up to date on any new advancements will go a long way towards keeping your retention rates high. Facebook retargeting can be a serious boost to your overall leads that you get. Hopefully, after reading this, it’s much less of a mystery than when we started out. One thing to always remember though, is that the people viewing your ads are people. If you’ve ever seen an ad on Facebook just too many times, then you know what I’m talking about. Your interest hits a point of diminishing return and your attitude goes from a mild interest to an annoyance that you’re still seeing the same ad from this company. There are ways to avoid this ad fatigue while running your ads such as switching up your creative and message, but it’s important to keep in mind how your audience may be feeling about your ad based on the ad frequency (how often the average person has seen your ad) and click-through-rate (the percentage of people clicking on your ad after seeing it). If you see your click-through-rate is sinking lower and lower, it’s a sign that your audience may not be interested in seeing this ad. On the final note of making sure you don’t annoy your potential customers, remember to exclude them from each other. If you’re running multiple Facebook remarketing campaigns, then there’s certainly a possibility of overlap and oversaturating your audiences without even knowing it! For instance, if someone has visited your website, given you their email address, and also checked out your blog, they might be in three of your audiences at once. Seeing triple the amount of ads for you is a bit overkill. Make sure to exclude the audiences from each other when building the campaigns. 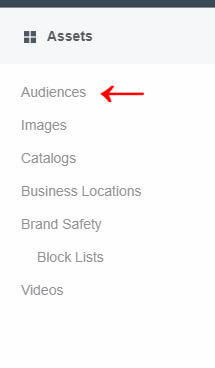 Facebook also has a tool where you can see the audience overlap. But as long as you keep an eye on your ads’ performance, you can easily learn to master Facebook retargeting. Are there any strategies that you’re going to start using? Is there anything we missed? Let us know in the comments!